This picture actually taken in August when Patrick was visiting. 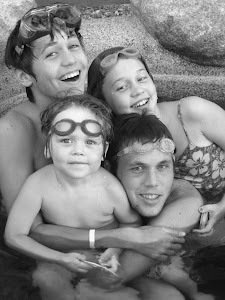 Love this picture and they're in the hot tub! !